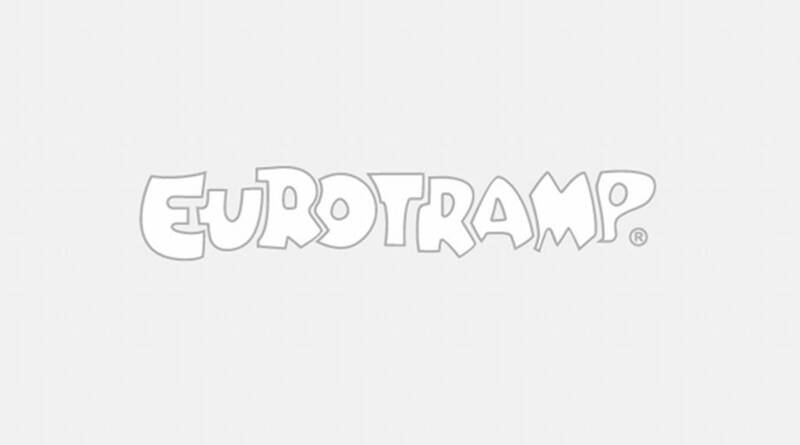 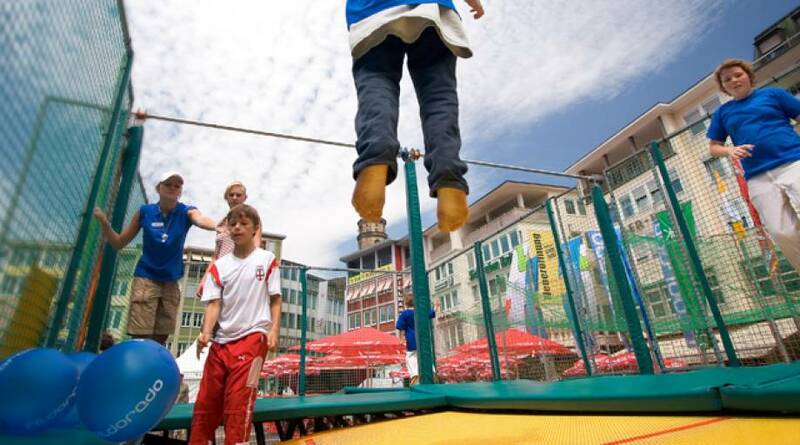 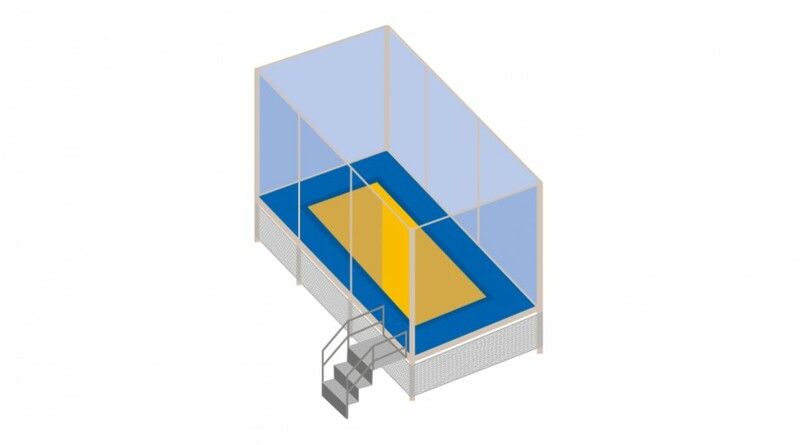 In the basic version, Eurotramp trampoline apparatus are arranged in two rows. 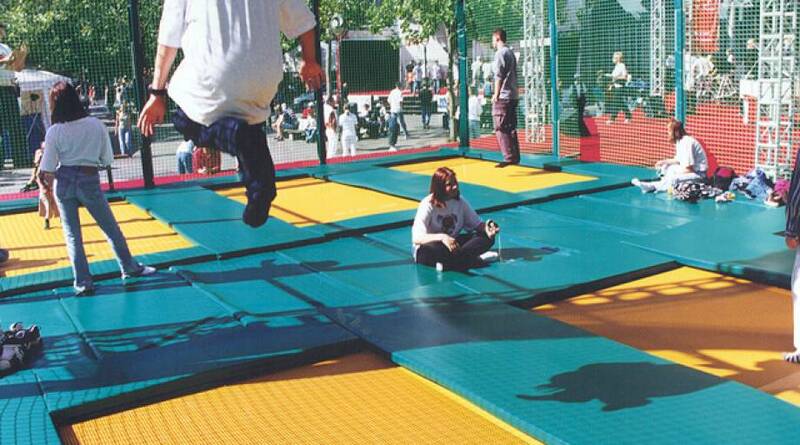 Through the segment design method, the trampoline apparatus are expandable as desired or can also be arranged in a single row. 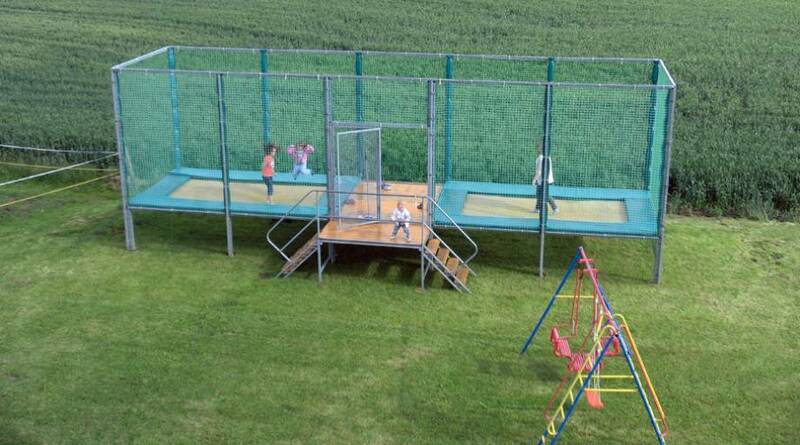 The erection is easy owing to the modular construction. 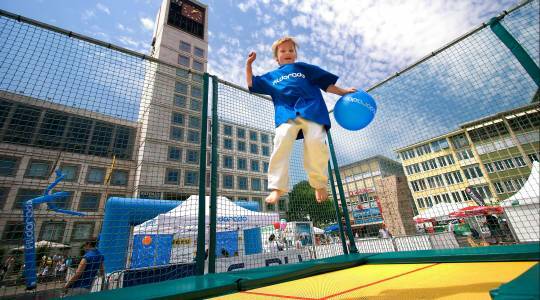 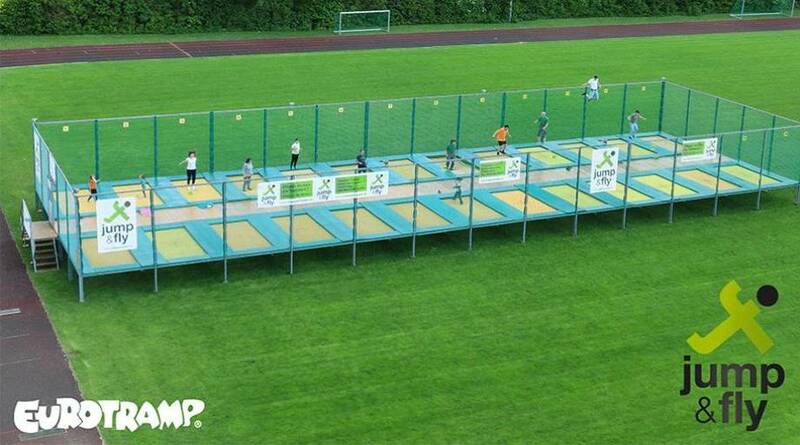 Trampoline apparatus find application in vacation facilities, on camping grounds, outdoor swimming pools, recreation parks, shopping centres etc. 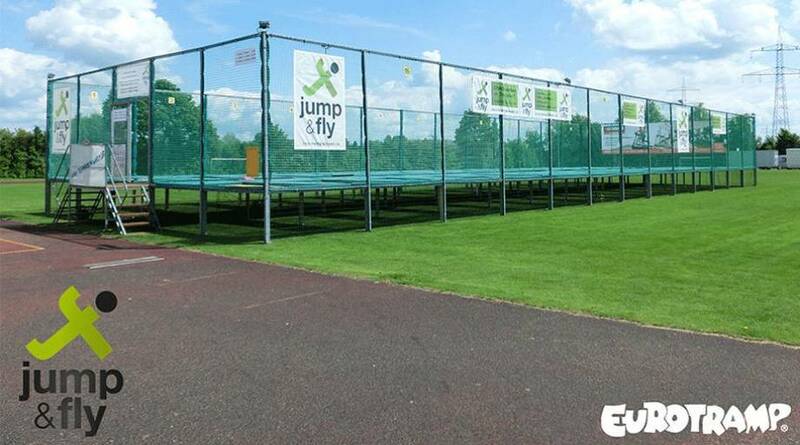 In a well frequented set-up place, a very profitable arrangement can be created with them.